You can be all brawn and all brains. This review will be covering the game prior to the v1.2 update. The Dynasty Warriors series, a collection of hack-and-slash action games, is known for its bombastic battle arenas which give players the ability to destroy countless enemies with little trouble. 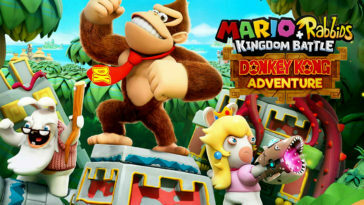 Each character grants different play-styles that keep the action varied and which allow the player to experiment with new strategies. 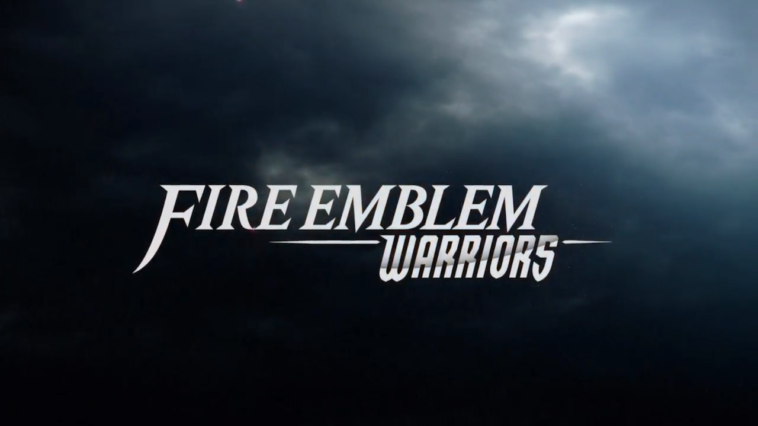 With Dynasty Warriors’ recent spin-offs to other franchises, it was imminent for another crossover to occur: this one, with the flagship series, Fire Emblem. 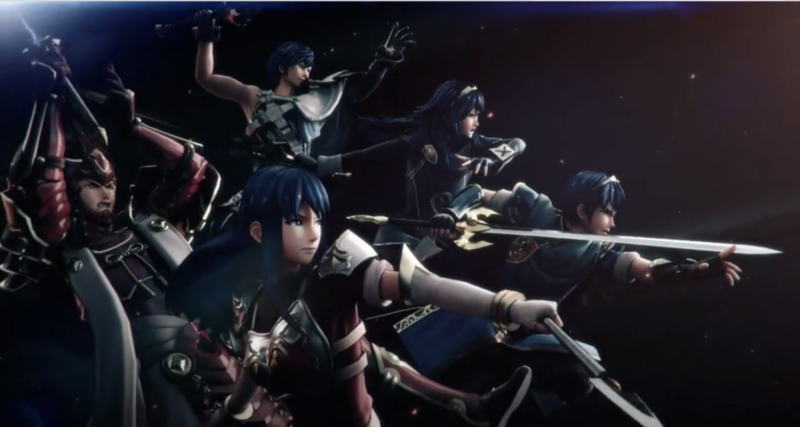 [Source: Nintendo] Fire Emblem Warriors includes numerous characters from previous games like Shadow Dragon, Awakening, and Fates. Fire Emblem Warriors, released in October on the Nintendo Switch and, in North America, on the New Nintendo 3DS, was co-developed by Team Ninja, best known for the Dead or Alive series, and Omega Force, the team behind the Dynasty Warriors series. 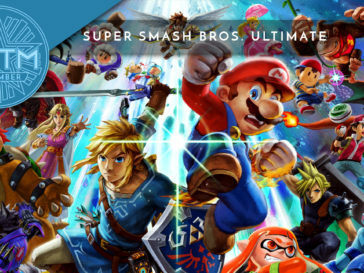 This is the same duo that developed Hyrule Warriors, the franchise’s Legend of Zelda crossover. 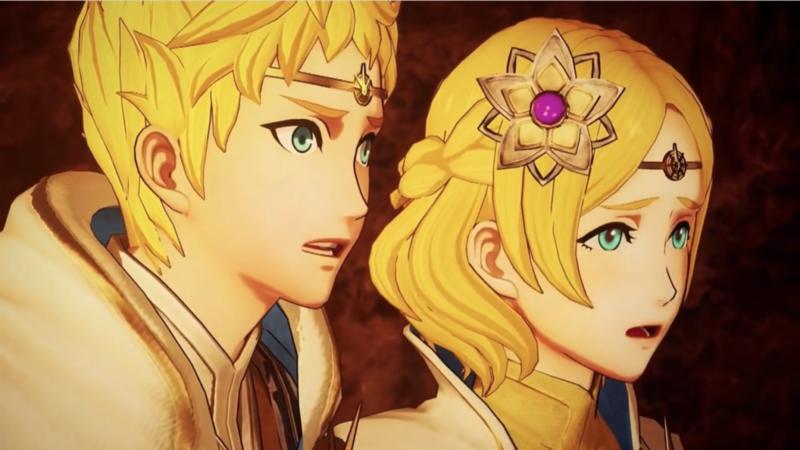 As a result, Fire Emblem Warriors took what Hyrule Warriors built on and applied its own unique twist to the Dynasty Warriors gameplay. 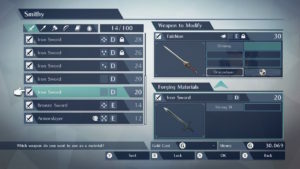 The addition of the Weapon Triangle system and dynamic character switching, in particular, showcases how strategy can be mixed in with frantic combat. 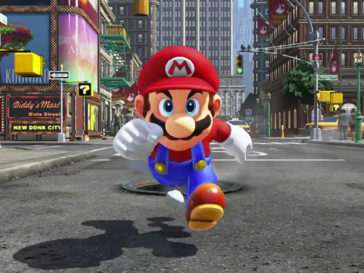 [Source: Nintendo] The game is accompanied by 3D cutscenes that offer more cinematic viewpoints. 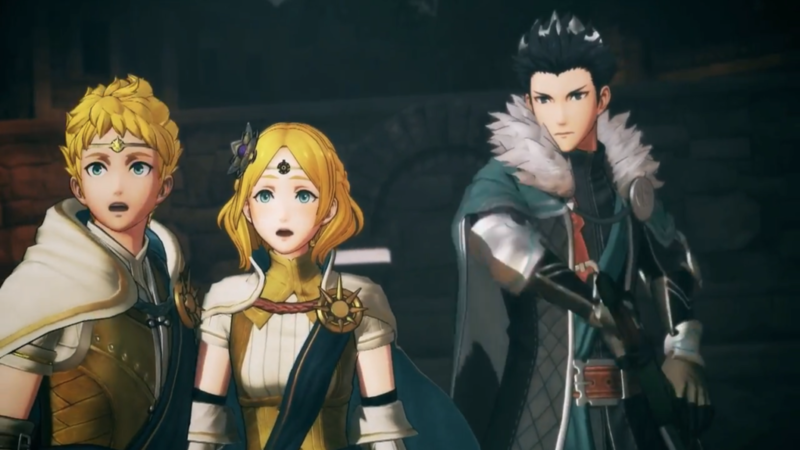 Fire Emblem Warriors begins with the player overseeing two siblings, Rowan and Lianna, prince and princess of the Aytolis Kingdom, going about their daily routine. One day, their home is suddenly invaded by mysterious monsters threatening the royal family. With the help of Prince Dairos of Gristonne, they manage to escape the attack, but at the cost of leaving behind their mother, the current queen of Aytolis. As a parting gift, their mother bestows them with the Shield of Flames, tasking Rowan and Lianna to go to the nearby temple with it. On their way to the temple, the siblings encounter the main characters from Fire Emblem Awakening, a separate Nintendo 3DS title released in 2012. To the Awakening group’s surprise, they were teleported to this world without realizing it. After Rowan and Lianna exchange words with them, the foreign group agrees to tag along with them on their journey. 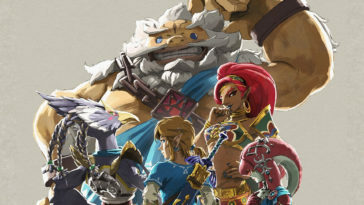 Once the team arrives at the temple, they discover the Shield of Flames requires Gleamstones, stones of power that certain individuals who showcase heroism possess. With that knowledge, the band of heroes set off to look for these people, teaming up with them to rid the continent of the monsters that attacked Rowan and Lianna. Along with 3D visuals, the game conveys its plot with dialogue sections. The plot is told through a mixture of fully-rendered cutscenes and dialogue sections similar to a traditional visual novel. 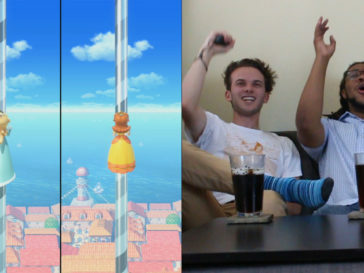 Both of these have voice acting for each character, which was a pleasant experience to hear. None of the character’s voices sounded out of place and most of the 2D character portraits are beautifully done. The cutscenes are also well-executed, although the voice acting for them was a little jarring in some places. The Story Mode screen. Here, the player can select the next scenario to play. 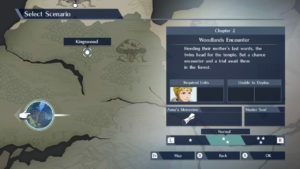 Sometimes in Story Mode, the player can choose which branch to play first. Progression is linear in the main story mode, with some areas offering multiple branches for the player to proceed, although there are places where it can seem redundant. 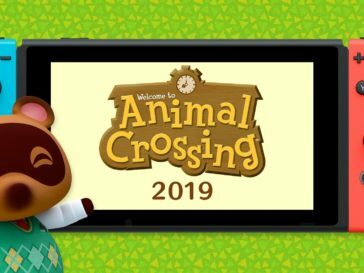 Based on what I’ve seen so far, the game still requires the player to complete all of the stages in both branches before they can advance to the next major story stage. Additionally, Fire Emblem Warriors, as a crossover game, is not related to the storylines of any previous Fire Emblem or Dynasty Warrior titles. 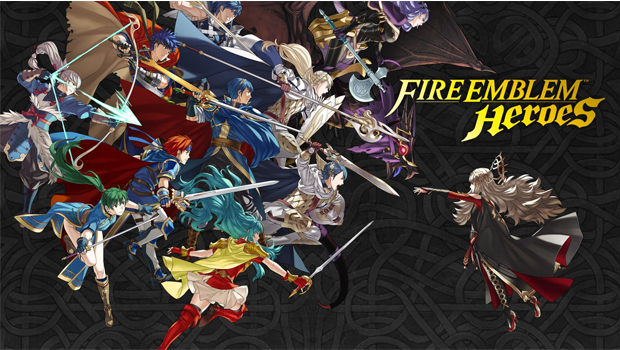 While there are some original characters in the game, the rest come from other Fire Emblem games. However, the player is not required to play any of the previous titles in order to understand the plot of the game. Rather, knowledge of the previous titles simply clarifies minor details that the other games flesh out more. 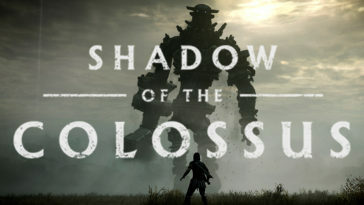 What’s more, the game does a helpful job in giving enough context to each of the characters, either through story cutscenes, support dialogues, and character profiles. Thus, stepping into this game blind or at the very least hearing about said games and characters would not cause any harm to the overall enjoyment of the game. The menu prior and during the scenario. 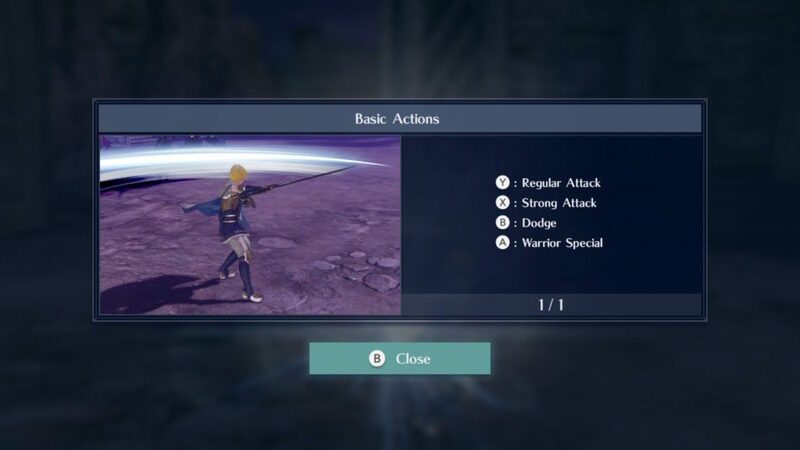 Fire Emblem Warriors shares similar traits to Hyrule Warriors, but refines them to reflect the traditional gameplay in Fire Emblem. Before each battle, the player is given three objectives: the Victory Conditions, the Defeat Conditions, and the Mission. 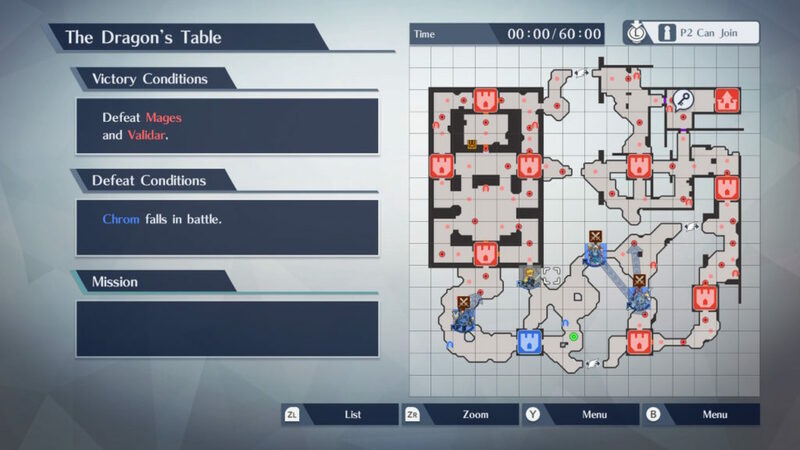 The Victory Conditions indicate what the player must do in order to clear the map, while the Defeat Conditions list what needs to happen in order to trigger a game over on the current map. The Mission is the specific objective that the player must complete in order to proceed to the Victory Conditions. Unlike the previous two, this changes often during gameplay, reflecting the current battle situation. On that screen, the player can gauge their surroundings and plan out their strategy accordingly. By controlling one of the many Heroes on a map, the player is tasked to clear out enemy hordes. 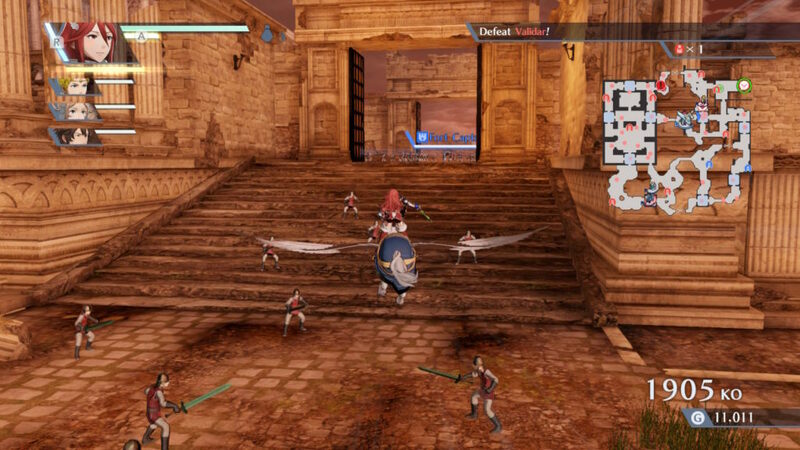 While the Fire Emblem series is known for being a tactical RPG, Fire Emblem Warriors steps away from it by utilizing the gameplay from Dynasty Warriors. By using a combination of weak and heavy attacks, the player executes combos that can either clear out entire groups of foes, deal heavy damage to one enemy, or knock back advancing enemy forces. The game rewards the player for dealing damage out to enemies by building up two gauges: the Warrior Special and Awakening Mode. The Warrior Special is a powerful, wide-ranged attack that can easily KO a boss enemy. Awakening Mode is like Warrior Special, except instead of one super move, the character temporarily powers up, granting them weapon advantages to all enemies and another special that can only be executed during this mode. True to Dynasty Warriors, each map has designated areas, called Forts, that hold a more challenging enemy. These places, when under control by the opposition, allow for enemy reinforcements to keep on coming. They also create nearby gates that block off key areas for the player. Thus, it is mandatory for the player to quickly reclaim these places as doing so turns the tides of the battle in their favor. 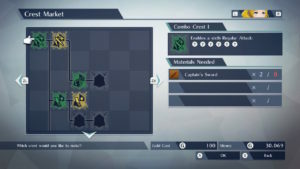 After each battle, the player is awarded Gold, the in-game currency, as well as materials and weapons picked up during the fight. From there, the player can continue to the next scenario, or they can visit the Camp or Convoy. The player can unlock new skills for their characters as well. At the Convoy, the player can view each character’s stats, equip new weapons and healing items, and learn more about each character’s attack combos and unlocked supports.The Camp acts as the upgrade menu, allowing the player to bolster up their characters and weapons with new perks. Gold and materials earned through battles can be used to unlock new skills for every character. Some of these range from increased defenses against certain weapon types, while others grant new attack combos. The player can also augment their weapons with extra perks. Weapons can have passive skills added to them by using Gold and sacrificing another weapon. These range from general weapon power increase and higher chances of rarer weapon drops from defeated enemies. Fainted allies can be revived in the Temple option if they are playing on a harder difficulty. Finally, if the player’s characters are underleveled, they can be quickly leveled up at the Training Grounds by paying Gold. Every Fire Emblem game revolves around this foundation. 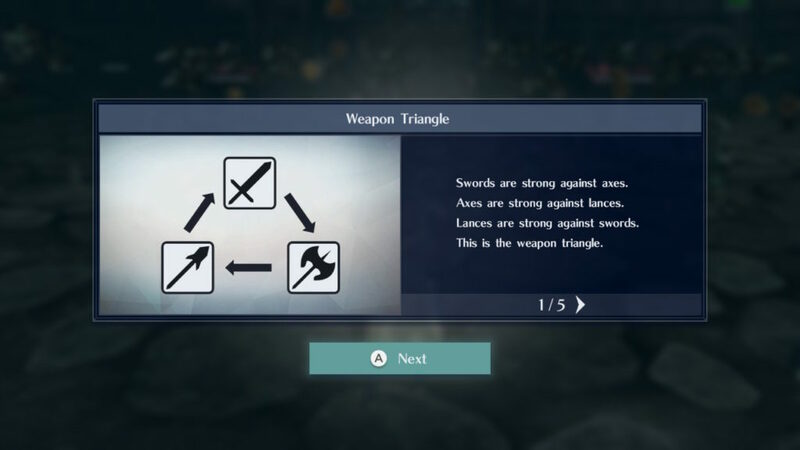 A major difference between Fire Emblem Warriors and Hyrule Warriors is the use of the Weapon Triangle, a staple of the Fire Emblem series. Essentially, it is a Rock-Paper-Scissors system where core weapons have an advantage over one weapon but have a disadvantage against another. This foundation lays the strategy behind the Fire Emblem games since it prevents one unit from doing all of the work. In the context of this game, a sword user will gain the upper hand against an axe wielder by granting the sword wielder an attack buff and stunning the axe user faster. However, if the same sword user fights a lance user, they will be at a disadvantage, reversing the benefits against them. Another difference is the Pair Up feature, where the player can approach another playable character on the field and team up with them. This opens up three new options: Dual Strike, a co-op attack that breaks through an enemy’s block, Dual Guard, an autoblock, and Dual Special, a devastating attack that combines both characters’ power to unleash a room clearing blow. Pair Up also contributes to a unique feature from Fire Emblem: Supports. This occurs when two characters work together continuously, granting the player new dialogue options, additional stat increases whenever the two characters Pair Up, and in-game rewards. Before and during combat, the player is free to direct their other units to perform specific tasks. Fire Emblem Warriors surprised me when I first picked it up. 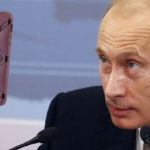 I was of the presumption that the game would be a “mindless” hack fest. Granted, this was my first Dynasty Warriors game, so other than what I heard from others, I have no experience in what the series brings to the table. However, comparing this to Hyrule Warriors, I can safely say that I appreciate what Fire Emblem Warriors offers in comparison. Every map requires the player to assess the situation, looking at what weapon each group of enemies uses. With the addition of the Fire Emblem aspect, this mandates using the correct unit that has the advantage against the enemy. In other words, one couldn’t just use one character for the entire adventure. To effectively clear each map, a combination of characters with different strengths are needed. This adds more depth to each map, creating more of a strategic game than a simple power fest. 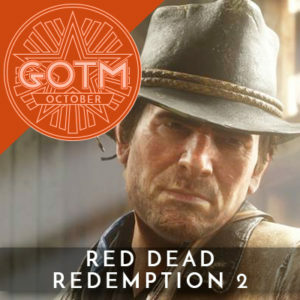 What’s more, the addition of swapping characters on the fly and giving commands to them brings out the best of both series. See a Fort that is overrun by lance-wielding units? Instead of rushing over there, the player could direct one of their other characters wielding an axe to take care of the situation. It is remarkably similar to the Pikmin series, asking the player to change tactics on the fly while keeping to their own tasks. Presentation-wise, the game looks superb on the Nintendo Switch. While I haven’t tried playing it undocked, the game consistently runs at 60 frames per second. The playable characters stand out from the environment, assisting the player in keeping an eye on them during a swarm of enemies. With the addition of the Lock-On feature, the player can focus their attention on a particular enemy without having to maneuver the camera. Finally, the controls, which do require getting accustomed to, work well with just the Joy-Cons connected together. Despite all of this praise, the game does lack in being user-friendly and consistent pacing. The beginning of the game throws the player into a scenario where they are at their strongest (arguably fun, but disorienting, especially when trying to get used to the controls). It’s not until a few minutes later when the game starts to give the player context on what is going on in the game. 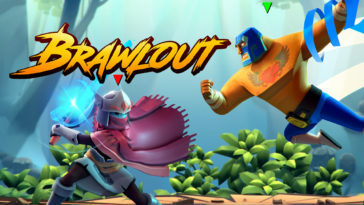 While this seems like a minor nitpick, the game then proceeds to toss tutorial window after tutorial window at the player, even if it’s during the middle of a fight. This can be fixed in the game’s settings, but even so, these tutorial windows abruptly halt gameplay for the player. I would have preferred if those tutorials were handled as a hint the player could bring up if they hit the specified hotkey. The biggest issue, though, is the menu interfaces. Starting in chapter 3, the player is bombarded with options presented in a way that confuses the player in what each one does. On the Objective screen, there are two buttons that are mapped to the exact same menu, something that first-time players would not know. Without any prior exposure to this, this submenu within another complex menu is overwhelming to new players. When bringing up that menu, the player is given a bland list of options that provide little context for each of them. This problem is especially prominent on the pause screen, an essential component of the gameplay. 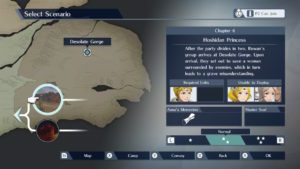 This is where the player can micromanage playable characters’ actions, quickly view which areas need assistance, and track down specific enemy troops. When selecting a character, depending on what type they are, it brings up more menus that are difficult to navigate. The player is forced to memorize specific menu options with little to no intuition. As a result, it can take unnecessarily long to do a simple action, such as commanding a unit to go defend a Fort or attack a specific target. While this could be an homage to the classic Fire Emblem menus, being a 2017 game where other titles handled menus more gracefully (i.e. 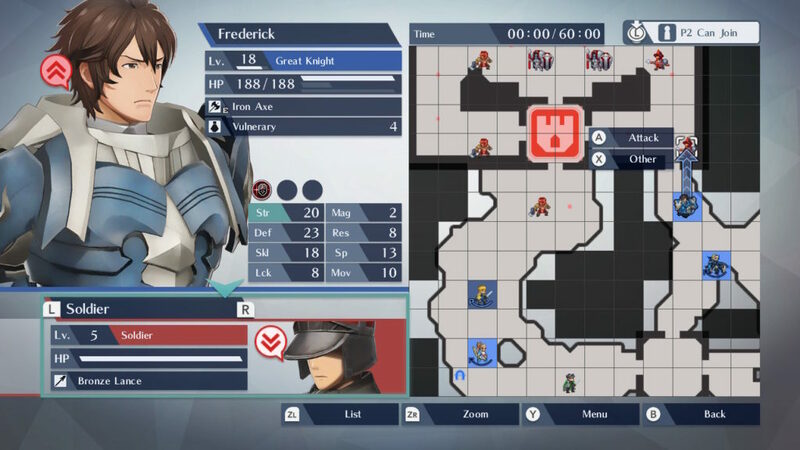 Persona 5), Fire Emblem Warriors could have done some work on the UI. 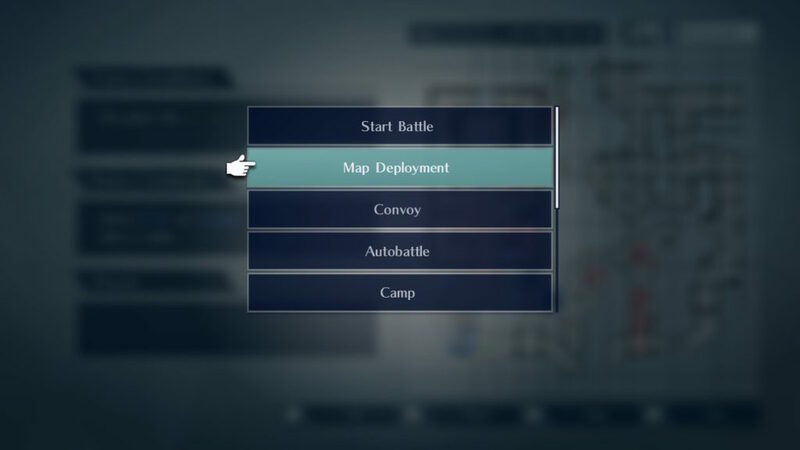 This problem persists in the map menu, where the player can select other playable units and give them specific orders. I still get a bit confused on how to perform a particular action on that menu, since like the previous argument, many of the options are in lists, with little context given. If the UI were given more icons representing actions and held off on using long lists, menu navigation would have been more enjoyable. Fire Emblem Warriors has enough planned content for gamers to find substance in it. 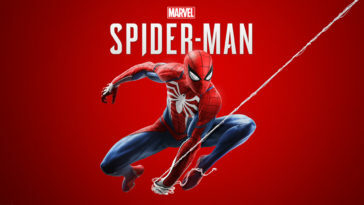 Running at $60, the player has access to 23 story mode scenarios and unlockable special missions that are separate from the main story. Each stage can be replayed numerous times on three difficulties, allowing players to challenge themselves if they so desire. The player can also earn character artworks by collecting a specific fragment located in each of the stages. Fire Emblem Warriors will also have DLC, planned to be released up to February of next year. There are three packs, starting at $8.99, that each come with three new playable characters, three new special missions, new weapons and costumes, and new support conversations. 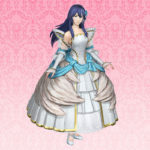 A season pass for all three packs will also be offered, costing $19.99, that comes with an exclusive bridal costume for Lucina, one of the playable characters in Fire Emblem Warriors. 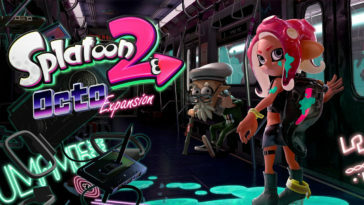 Recently, a free update was announced that will add more content to the game. 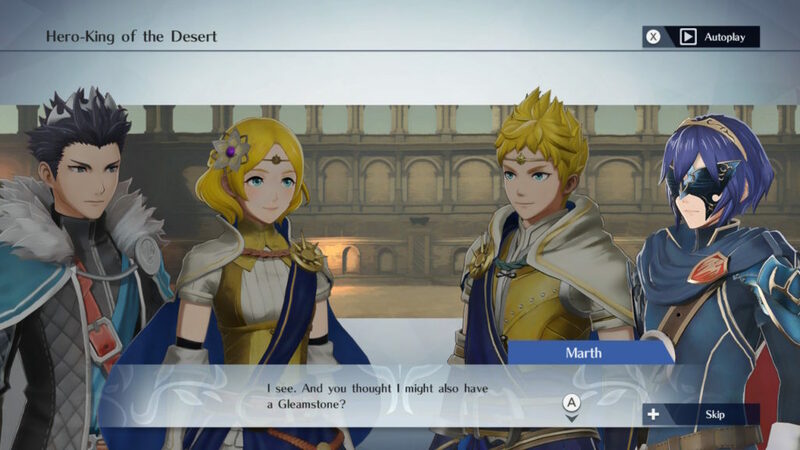 This will add a new costume for Rowan and Lianna, a new special mission centering around Rowan and Lianna, more options at the Temple option in the Camp menu, the ability to sell multiple weapons at once, and new gameplay mechanics, called Armor Strike and Broken Armor state. Armor Strike is a passive weapon perk that inflicts Broken Armor state, a debuff that lowers the recipient’s defenses. Interestingly enough, if Rowan or Lianna are inflicted with this, their current outfits will drop (being safe for work of course), until the status wears off. 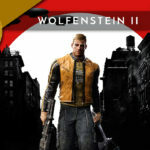 Combining the season pass with the main game, the total cost adds up to around $80, which is a bit steep for a hack-and-slash title. However, given that one of the major updates is free as well as the innate replay value of the game, Fire Emblem Warriors justifies its price. 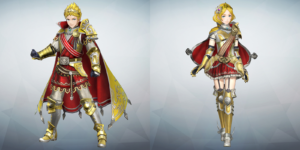 With its ups and downs, Fire Emblem Warriors provides a fresh experience to players who’ve played other incarnations of Dynasty Warriors and Fire Emblem. The complexity of the combat system and the intuition behind splitting tasks between the player’s units creates an interactive puzzle on each map. 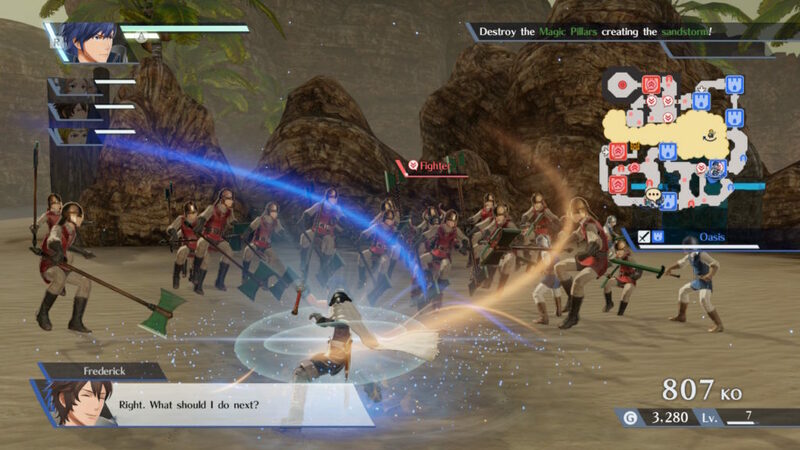 Instead of charging through each enemy front, players are encouraged to use the skills each character specializes in order to effectively clear a scenario. Despite the flaws in presenting the strategy options to the player, it does not take away from the gaming experience. As far as recommending this game, it would hinge on the game being a strategic hack-and-slash. People who favor the one man army achieved in the Dynasty Warrior series may not like the Weapon Triangle system forcing them to use characters they do not care for. 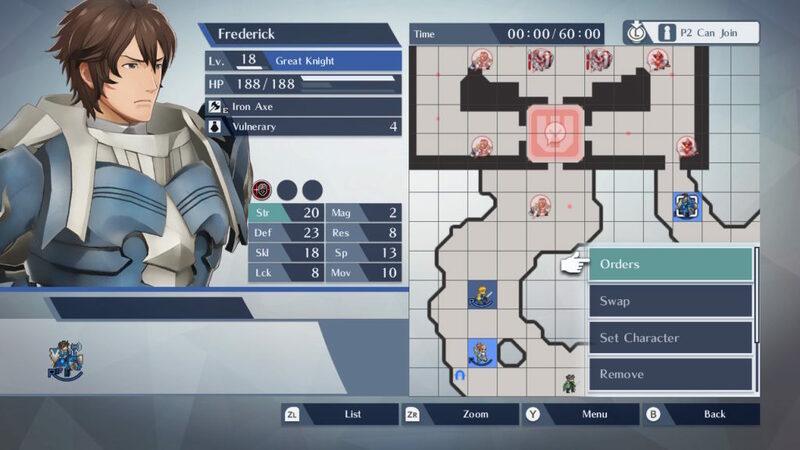 Others who thrive on the in-depth tactics the Fire Emblem franchise calls for may get hung up on the clunky interface and the action-heavy combat. For me, the game strikes a perfect balance between planning out attacks and enacting those tactics that I have set up. I see myself as a cautious player when it comes to any game that requires a plan of action, which Fire Emblem Warriors executes flawlessly. In all, the game builds from what the previous titles have established and added in mechanics that compliment the hack-and-slash style of the Dynasty Warriors franchise. 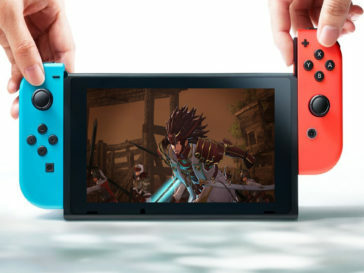 Fire Emblem Warriors is now available to purchase and play on both the Nintendo Switch and the New Nintendo 3DS.